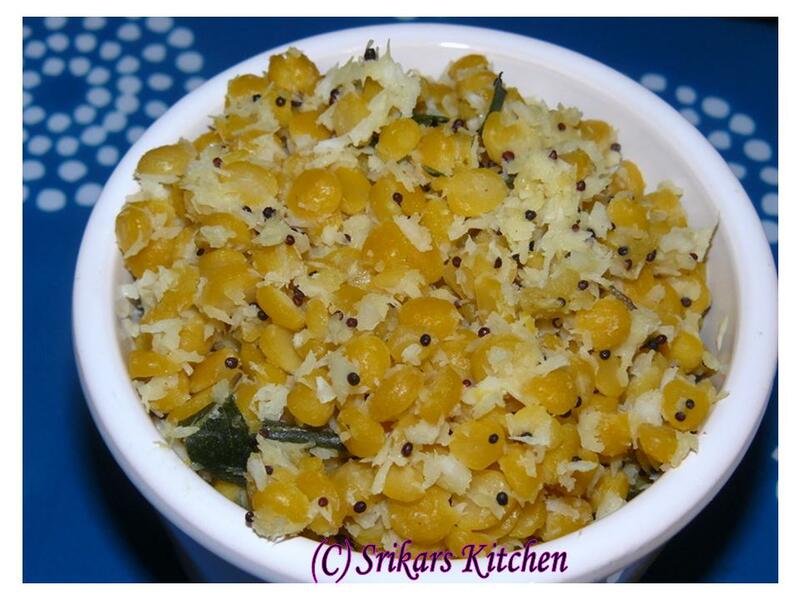 Finish with grated coconut & season. Kadalai parippu sundal looks delicious. One of my favorites, My neighbor used to make this for vishnusahastranama pooja every Saturday, I cannot remember one week without having it. My fav all time, feel like finishing that bowl..